Please join us for the ERA’s 13th international tour! 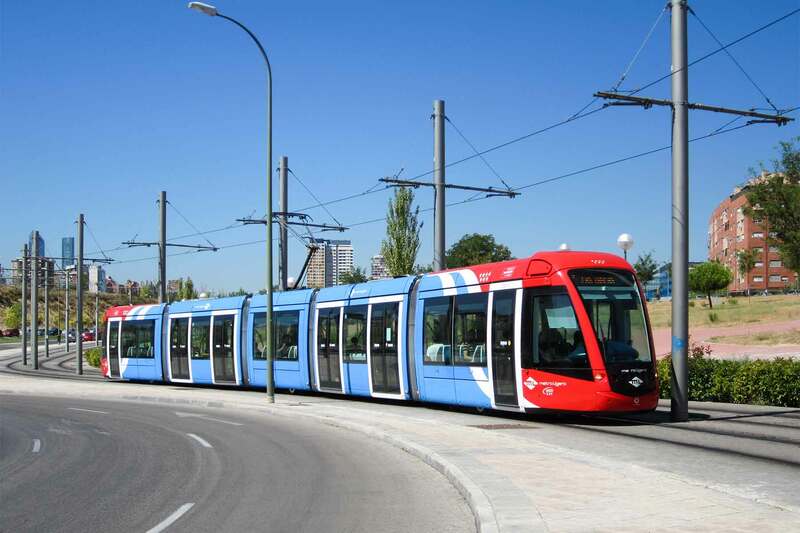 Tramways, Metros and Tourism in Spain will cover the two major Spanish cities and many other cities with tram, light rail and metro operations in an extensive 21-day program you won’t want to miss. 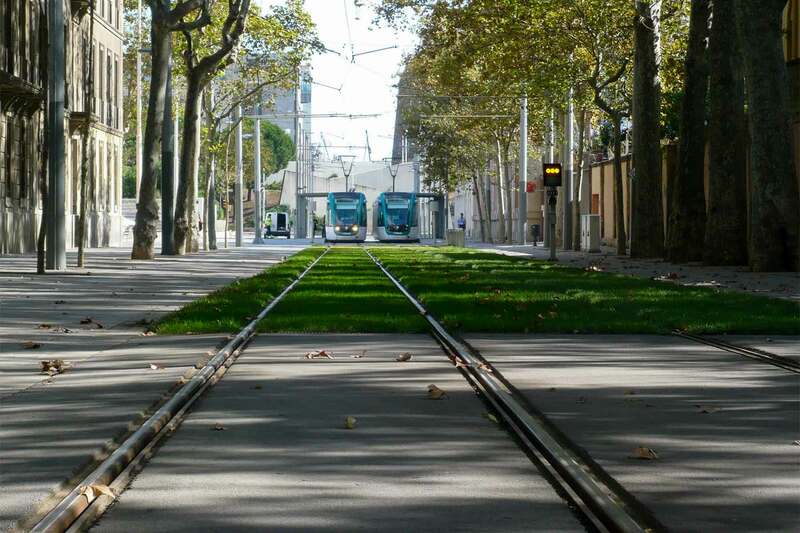 The tour will include first-class travel on Spain’s high speed and regional trains, plus chartered bus and air travel where needed in order to visit many historic and modern tram, metro and electric railway operations throughout the country. There will be general sightseeing opportunities provided to cover many of Spain’s beautiful and historic places. During 21 days of travel we will cover many major and provincial cities. 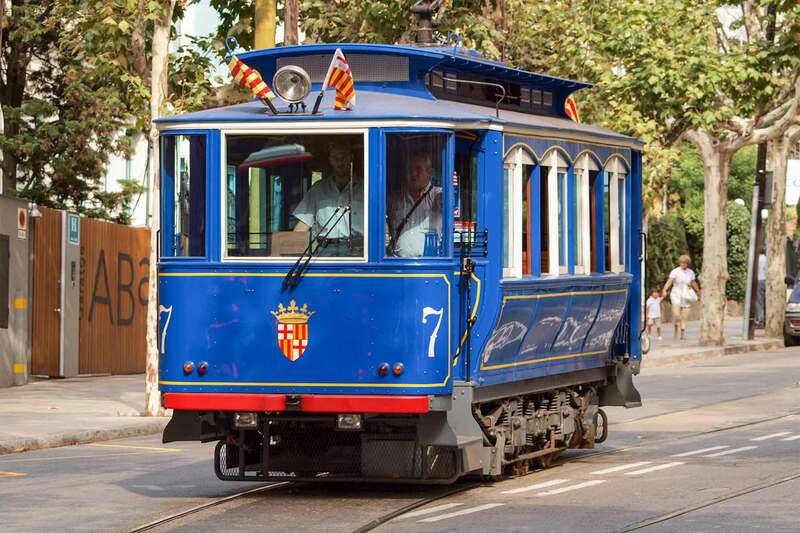 The tour will begin in Barcelona on Saturday, May 7 as we settle into our luxury hotel, with local sightseeing and a visit to the famous Blue Tram and Mount Tibidabo Funicular the next day followed by our welcome dinner. The last tour activity will be our farewell dinner after a day in Madrid on Thursday, May 26, with an overnight stay to follow and departure from Spain on Friday, May 27. All breakfasts will be provided and three group lunches plus seven group dinners will also be included. We will stay five nights in Barcelona, two nights in Bilbao, three nights in Seville, three nights in Valencia, two nights in Palma de Majorca and five nights in Madrid. Three- or four-star hotels will be our homes during the tour. Chartered buses and coach transfers will be utilized as much as possible to assist in handling baggage between cities. 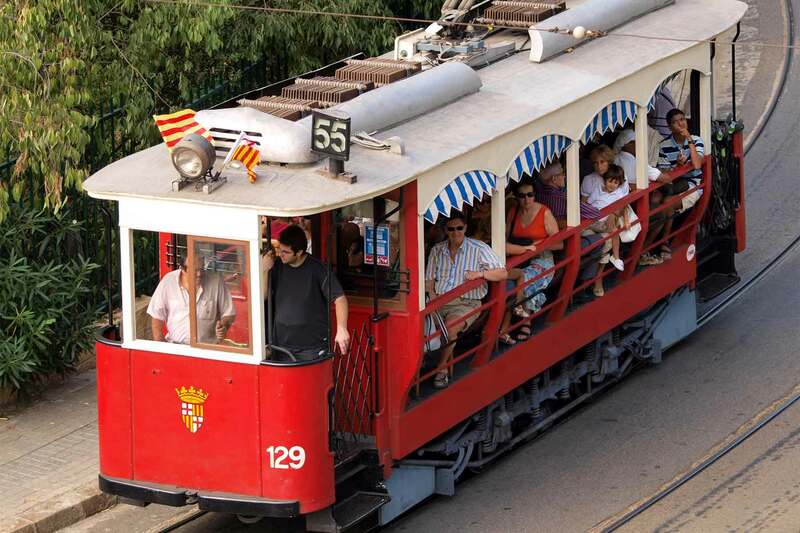 Historic electric railway ride from Palma to Soller followed by historic tram round trip ride from Soller to Puerto de Soller. A depot visit has been requested. 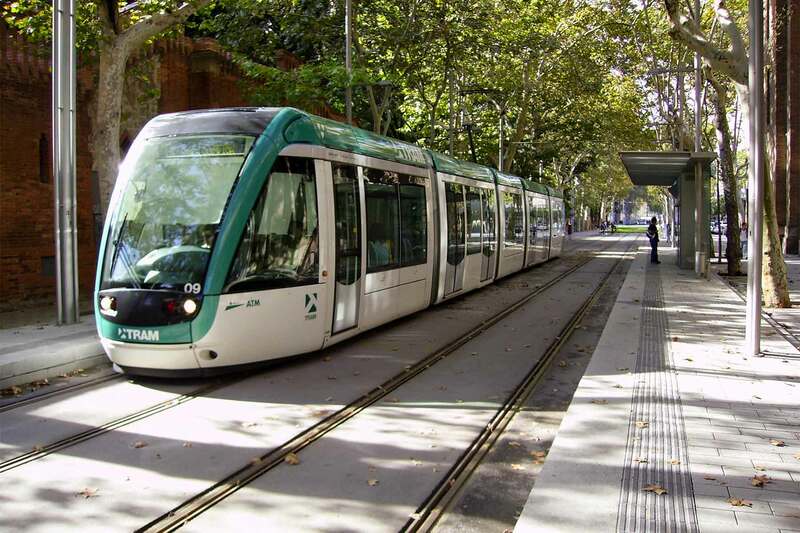 Day trip to Zaragoza via Ave trains including an optional sightseeing tour or time to visit the Zaragoza tram line. Air transportation is by individual choice. First arrival is in Barcelona on May 7. 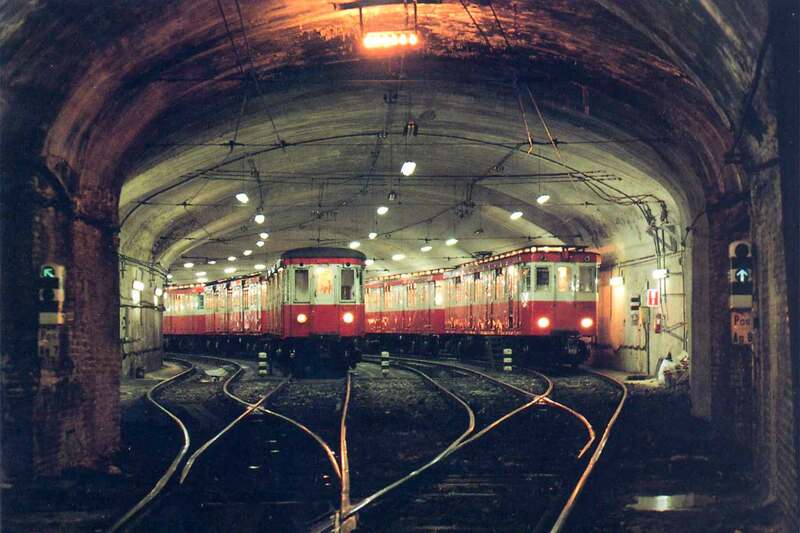 The Barcelona hotel can be accessed from the airport via RENFE train, Metro and Tram. 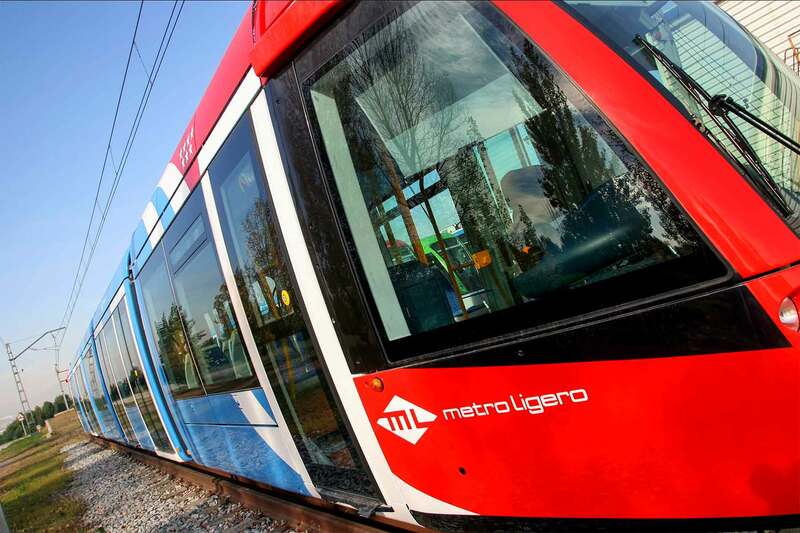 There is also airport bus transportation available to a tram connection to the hotel. 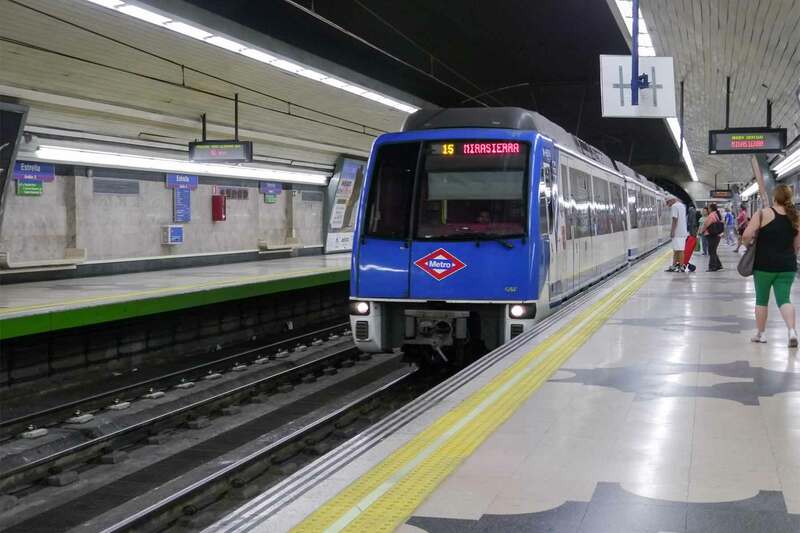 Local transit passes and Spain rail passes will be distributed as needed for most travel from May 8 onward. Departure will be from Madrid on May 27. Air arrangements, especially if you are using frequent flyer miles, are best made as soon as possible. We urge you to purchase cancellation insurance and supplemental medical coverage (which covers pre-existing conditions). This is a smart way to safeguard against life’s surprises. Most insurance policies require purchase within 14 days of your initial trip payment. If you haven’t purchased your own travel insurance, we have made arrangements with the SMS Travel Insurance Center of Omaha, Nebraska. SMS has over 25 years of experience as worldwide insurance brokers and can help you choose the policy that best meets your needs. They serve all nationalities and all destinations. Mention promo code: ERA USA. Our contact person is Jonah Engel (jonah@travelinsurancecenter.com), U.S. phone 402-404-5205. Hotel Barcelo Valencia, Tryp Palma Bellver Hotel in Palma de Majorca and Hotel Paseo del Arte, Madrid. Extra nights are available up to three days before the tour in Barcelona and three days after the tour in Madrid. If you choose to arrive before the trip, from May 4–5 onward you may stay at the Hotel NH Porta de Barcelona for an additional $72 per person per day, double occupancy or $115 single occupancy. If you stay after the trip on May 26–27 to May 29–30 you may stay at the Hotel Paseo del Arte in Madrid for an additional $78 per person per day, double occupancy or $125 single occupancy. Note this on the coupon below when sending in your reservation. Full payment must be received by February 1, 2016. For questions call 917-714-7087 or use our Contact Us page.